Welcome to Community Care Choice, Glasgow's leading provider of care at home. Community Care Choice is Glasgow's leading provider of care at home. Our services include personal care, domestic support, respite care and night care. 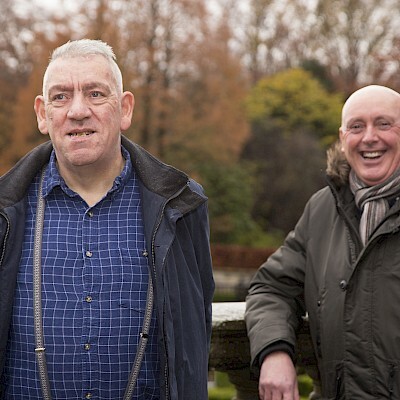 Where we make a difference is our commitment to our service users to match you with our trained carers. Your needs are at the top of our agenda and we only recruit the best trained staff so that friendship, trust and understanding is at the core of what we provide. 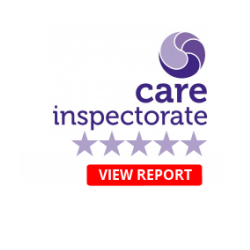 Our staff are carefully vetted to ensure that they have the necessary and specialist skills to care for very specific needs. 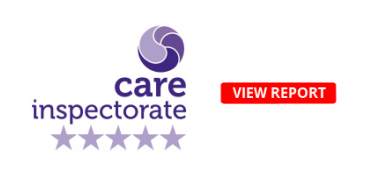 All our staff are either trained or in the process of being trained to SVQ Level 2 and 3 and are continually trained in specific care methods, such as, moving and assisting; first aid; infection control; dementia training and medication awareness. We look after people with learning disabilities, older people, people with sensory impairment and people with physical disabilities. Lynne has lived in Mosspark and joined us after leaving The Wedge. Lynne works in the WRVS café at the Queen Elizabeth Hospial three days per week. 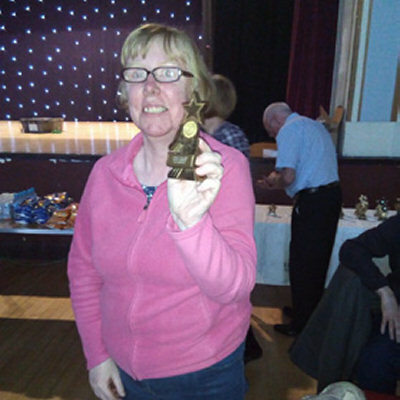 A keen bowler, Lynne and her team won a gold medal at the Special Olympics in Sheffield this year. 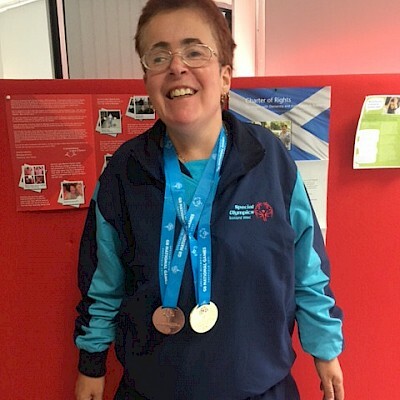 We are so proud of Lynne and her achievements. In October 2000, Danny suffered a brain injury. 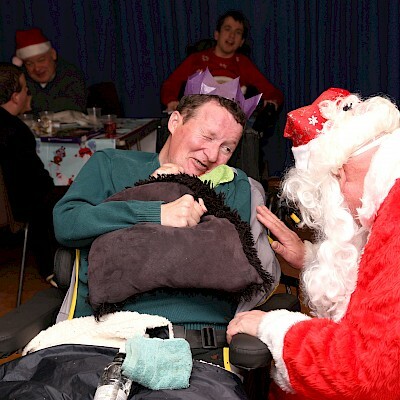 Danny continues to live in his own home with his wife and teenage children and we support Danny with his personal care, attending social events and visiting different places in his mobility vehicle. Alex has a team of carers who support him at home and in the community. Alex enjoys going to see the Pipe Bands in Glasgow, having lunch in the Peoples Palace and recently enjoyed a fabulous holiday in Blackpool. Anthony is supported out in the community and to attend Langside College where he studying life skills. A keen film buff and guitarist, Anthony enjoys going to the cinema and to the Gardening Programme at Fairdeal in Castlemilk. Jean has been with us for over 15 years!